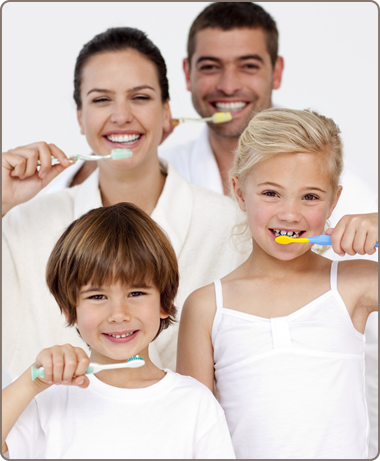 Magnolia and Tomball dentists Dr. Preston Cutbirth, Dr. Jonathan Sanderson, Dr. D. Tye Copeland, and Dr. Amy Mohr are honored to provide excellent dental care in a relaxing, friendly environment. 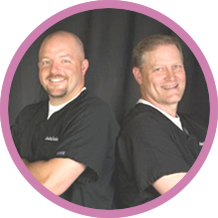 Cutbirth & Sanderson General Dentistry has been serving the needs of area families for nearly three decades. 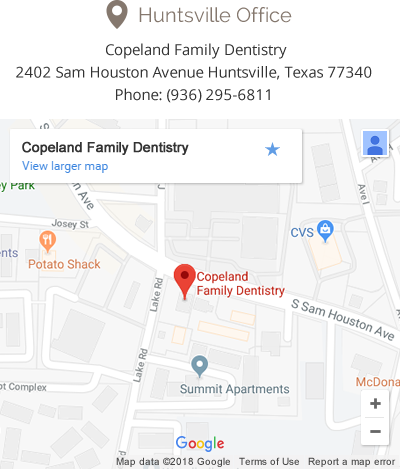 We’ve been residents and active members of the community for years and have three locations, Magnolia, Tomball, and Huntsville, to keep your dental care convenient. We would never recommend any dental treatment that wasn’t necessary. 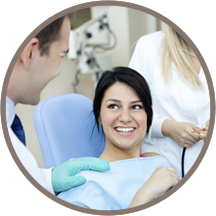 We’ll detail all possible treatment options available for your particular dental needs and the cost of the proposed treatment. We make our best recommendations to you, but the final decision is yours with no pressure from us. 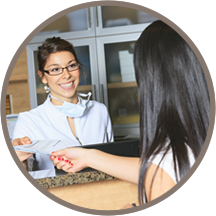 We’ll make every effort to make our dental care affordable for our patients. Health care costs are spiraling out of control, and we won’t sacrifice quality over fees. Our focus is instead on delivering great results and minimizing anxiety and frustration for you. Our staff is caring and professional and want you to leave with a smile and happy heart. Insurance and CareCredit® is accepted. We’re in-network with common area insurance plans and are here for you 24 hours in case of an emergency. 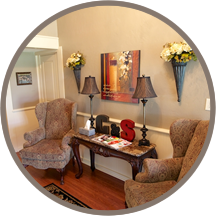 Let’s discuss what our dentist Magnolia and Tomball can do for you. Contact us today! Dr. Cutbirth was the best! He took the time to listen and explain everything in a way I could understand. I never felt rushed. My family and I have been coming there for nearly twenty years. Everyone is excellent and they stay on time! I also like the Friday afternoon appointments. I like the fact that my whole family can get their teeth cleaned at the same time, so we’re in and out in an hour. The dental hygienists were all great! The office was beautiful and the front desk treated me so well, that I knew I was in the right place the first minute I walked in the door. When my son broke a tooth at baseball practice, Dr. Sanderson met me at his office on a Saturday to take care of the problem. Customer service this good is difficult to find these days! They know my insurance benefits better than I do!! There are never any surprises when it comes to what I will owe. I used to work in the dental business and this is very impressive. My six-year-old was very nervous for his first dental visit. Everyone made him feel comfortable. He got to watch cartoons during his cleaning, and he picked out a toy before leaving. Now he looks forward to his next appointment. Exceptional! We are fortunate in Magnolia to have a dental office of this quality!! I came for a 2nd opinion after another dentist said I needed several thousand dollars worth of dental work. I met with both doctors & was given several options. I chose an option we were all happy with, saving thousands of dollars (& many hours in the dental chair). I couldn’t be more happy with the way I was treated.